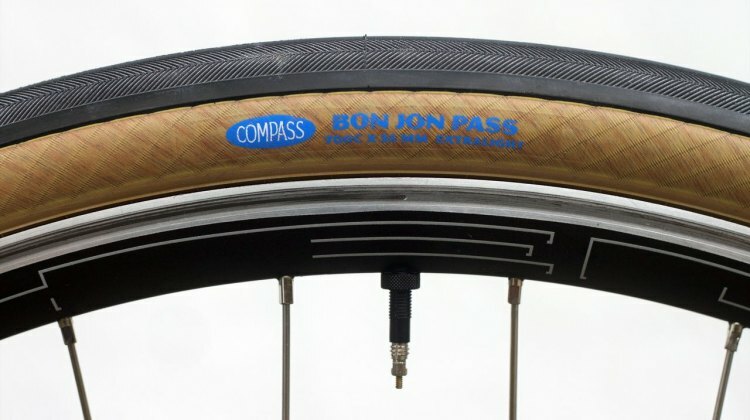 Compass has produced a wide range of components for the “all road” cyclist who enjoys the pavement and never passes an opportunity to mix in some gravel, including an array of tires with a new tubeless Bon Jon Pass offering. 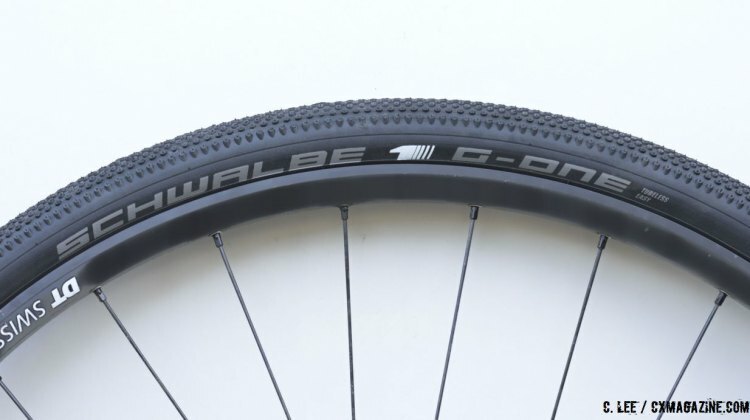 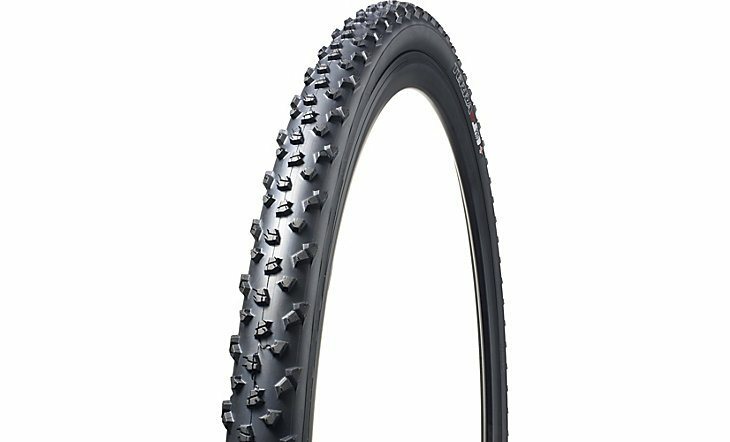 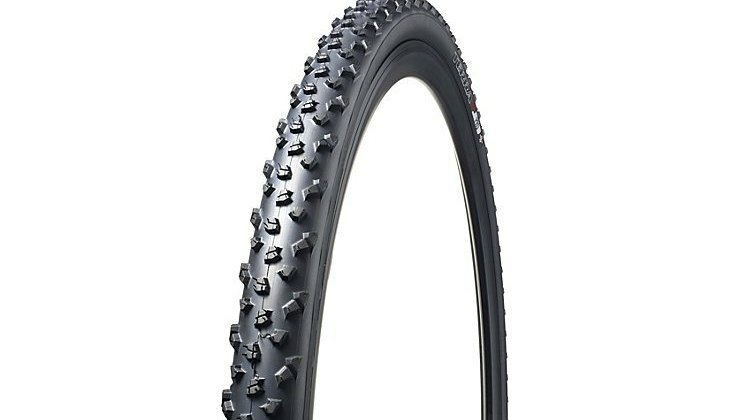 For the first time in 2015, we introduced the category of Favorite Tubeless Cyclocross Tire to our Readers’ Choice Awards. 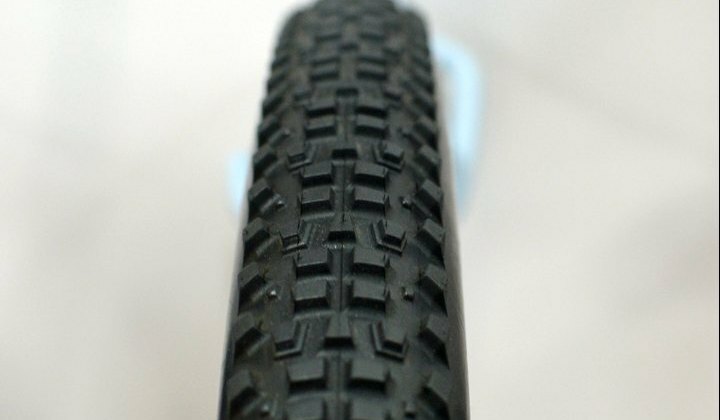 Loads of voters wanted their opinions heard, and in the end, the Specialized Terra 2Bliss took home the award.